How time flies! I hope March has been great for you! 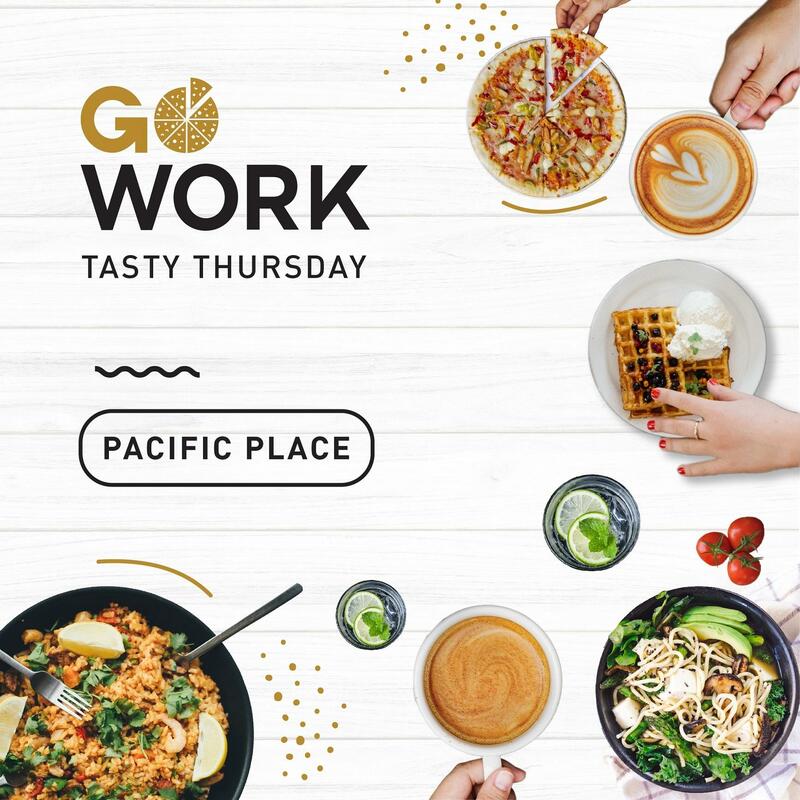 It's time to connect again with fellow GoWorkers and get updates about exciting things in GoWork - at our Tasty Thursday. Confirmation of attendance via our App is a must! Book your meal here!